The last week of summer holidays is always hard. I look forward to the structure and routine that Fall brings but part of me misses the carefree and easiness of summer. This year we decided to fully embrace the last week of summer holidays with a staycation! 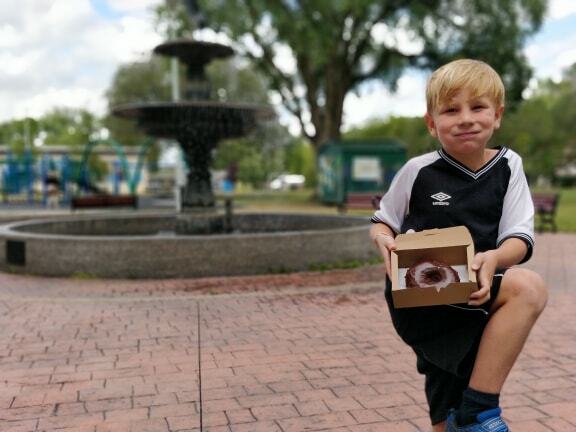 The kids and I got in our Ford Canada Expedition and went exploring in and around Edmonton. This vehicle is luxurious. There is no other word to describe it. It is roomy, comfortable (hello massage seats!) and drives so smoothly. You almost forgot how big it is when you were flying down the highway. It felt more like driving a smaller vehicle but with the third row seating you need with a larger family. The kids loved that they each got a screen to watch and it was so user friendly to get a movie started my 6 year old had no problem doing it himself. The next day was raining but we thought we would risk the weather and threw our boots in the back of the Expedition and went to the Edmonton Corn Maze for the day. 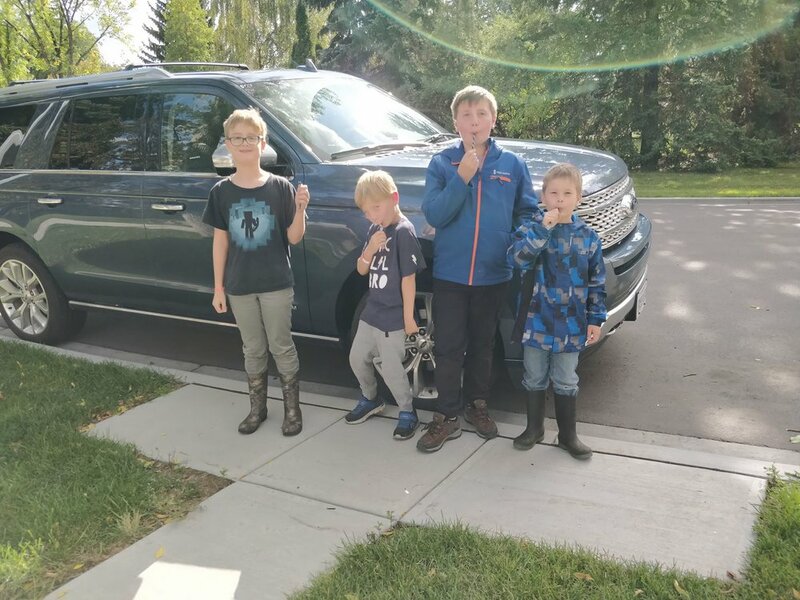 We brought friends with us and the Ford Expedition easily fit four kids. Even the taller 9&10 year old had lots of leg room in the third row. It was the first time we had been out to the corn maze but the navigation system easily picked up where we were going. We didn't even need a full address. We were able to type in Edmonton Corn Maze as a destination and it got us there while avoiding all the construction in the area. During the time I had the Ford Expedition I also volunteered at Ronald McDonald House with Positively Princess'd for their unbirthday party. Every month Positively Princess's sends Princesses and Superheros to the house to celebrate birthdays that happened throughout the month, play with the kids, and take them to the magic room. Fitting all the dresses in one car is usually a struggle but all the ball gowns and Super Girls cape easily fit in the Expedition! The last day before school started we had a Love Pizza pizza party with friends. The rain stayed away but the kids still wanted to have a picnic in the back of the car! The Ford Expedition was a great vehicle to have for the week for our Staycation. It handled both all of our urban adventures and didn't seem out of place for the rural journeys we did. It was a very adaptable vehicle that fit all the kids, their stuff and was big enough to have a picnic in! 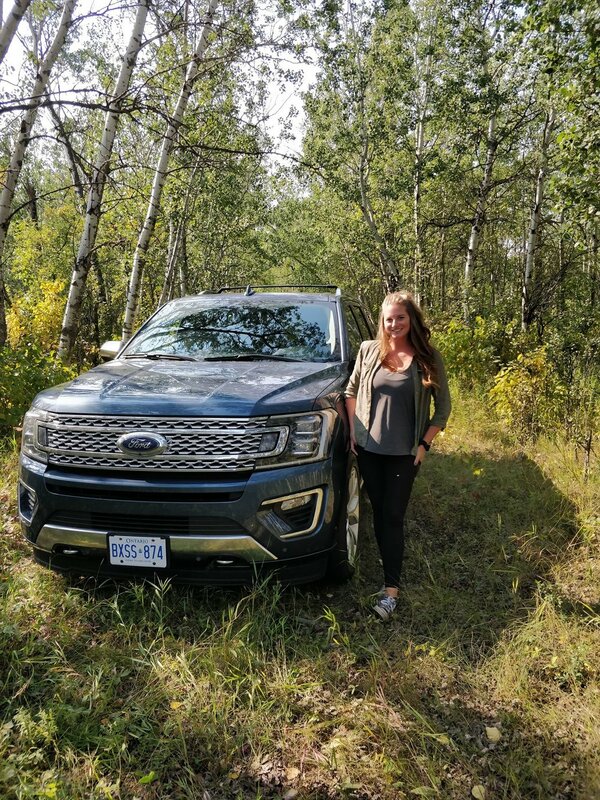 I loved driving the Expedition and found it to be a great option instead of having a truck. I loved that it would be big enough to pull a trailer and we could have easily even fit our paddle boards in it if the weather would have cooperated. I don't think you would need a huge family to reap the benefits of having a larger vehicle like the Expedition.